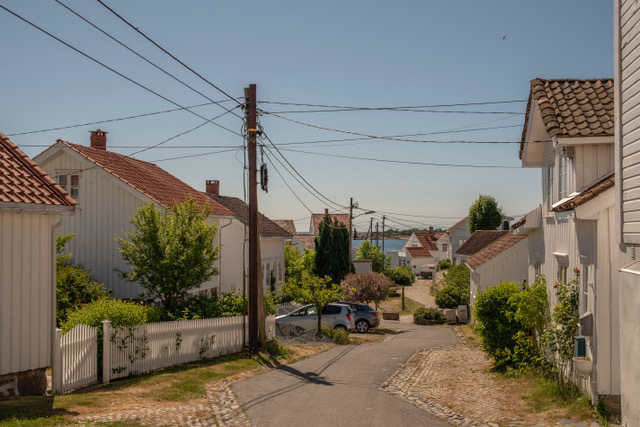 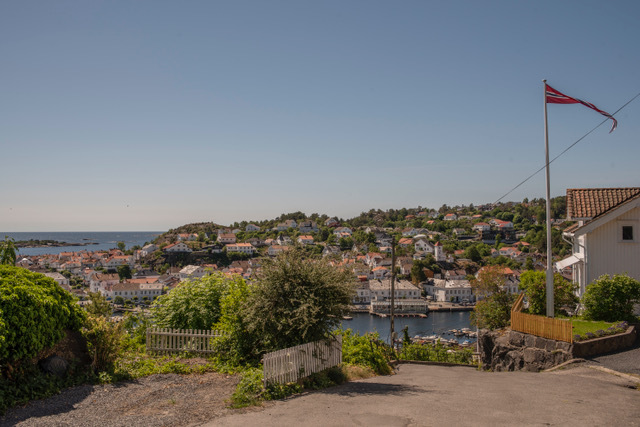 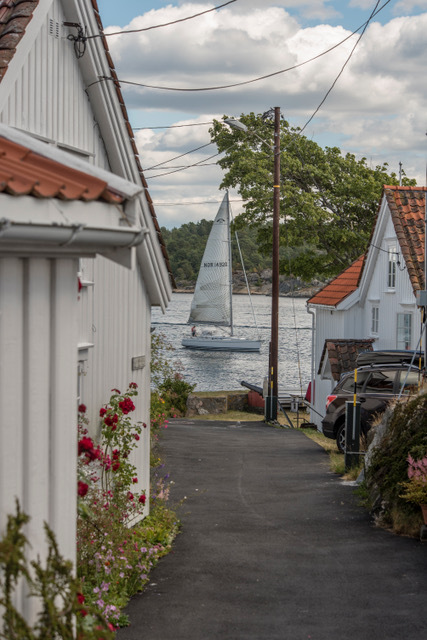 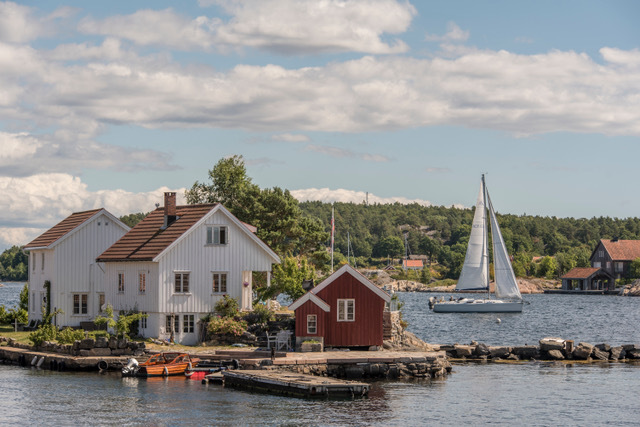 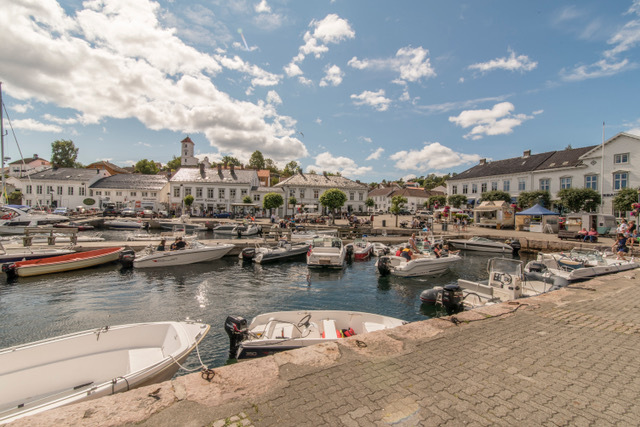 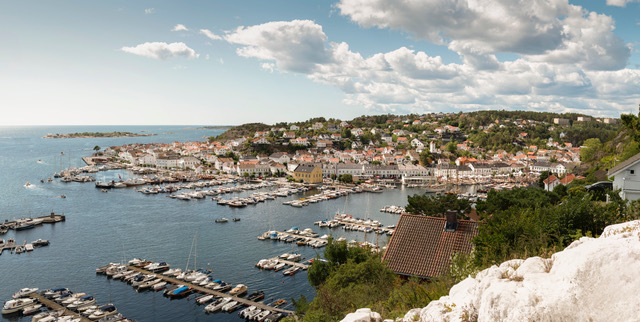 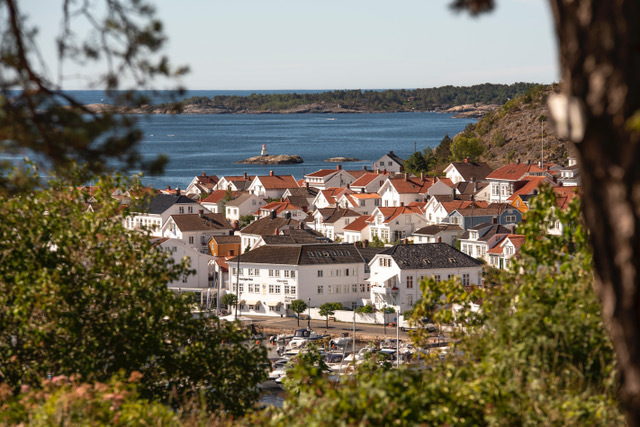 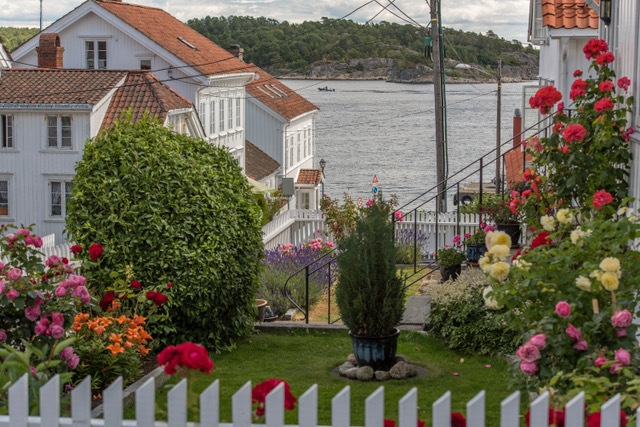 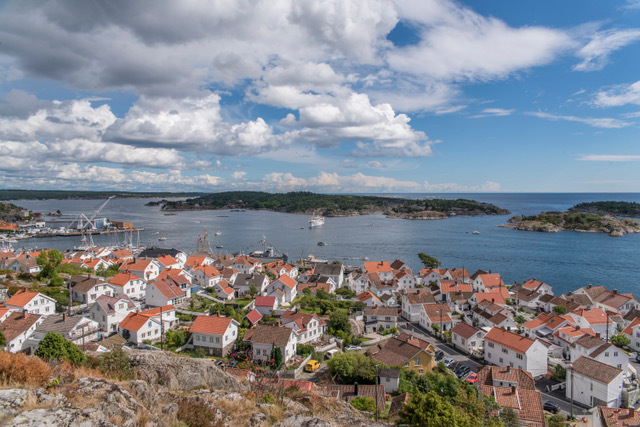 Picturesque, idyllic, charming – Risør is a heritage preserved wooden town in the south of Norway. 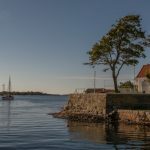 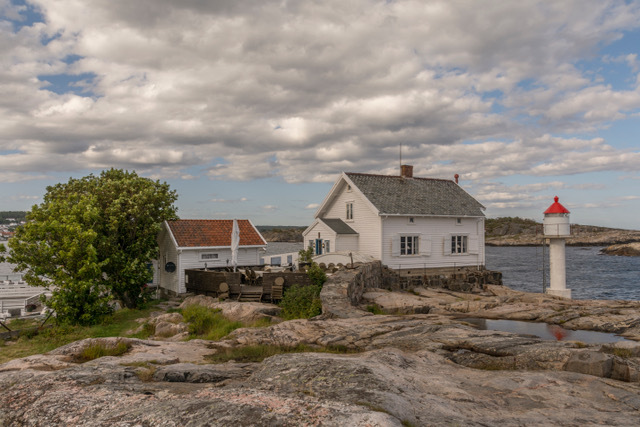 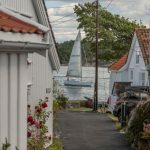 Positioned just behind a narrow archipelago it is close to sailing arenas, either inshore or just offshore in the Skagerak ocean. 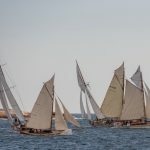 With its steady sea breeze it typically offers great sailing conditions where sailors have to show the full range of their capabilities as light winds in the morning builds to challenging in the afternoon. 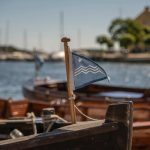 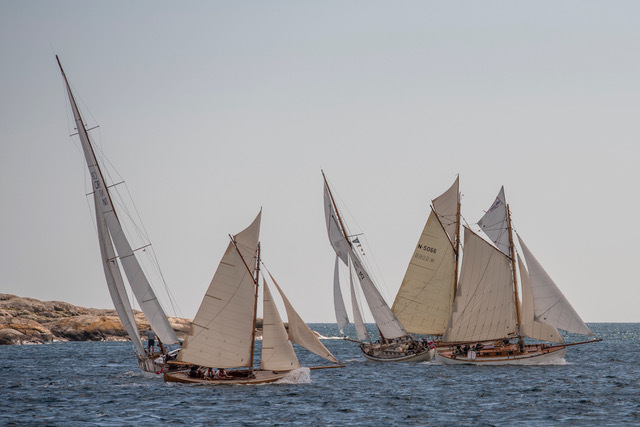 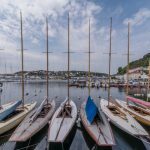 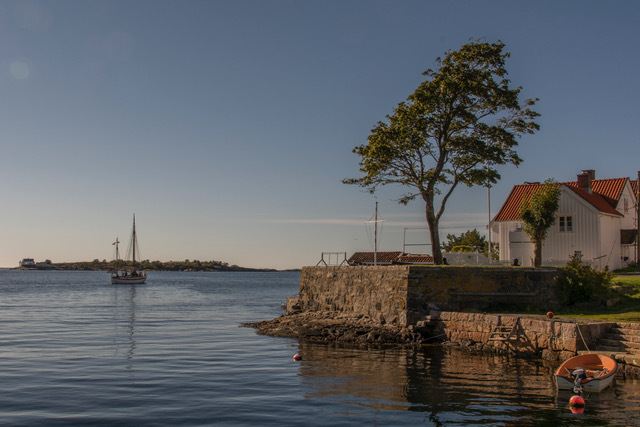 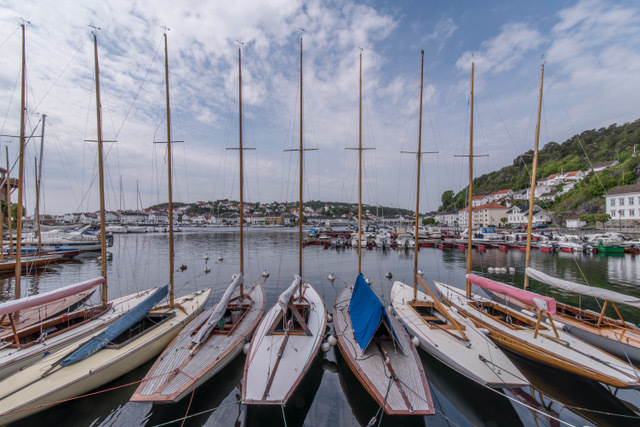 With a proud seafaring history as one of the largest Norwegian harbours for wooden sailing ships, it still has sailing as part of the city identity. 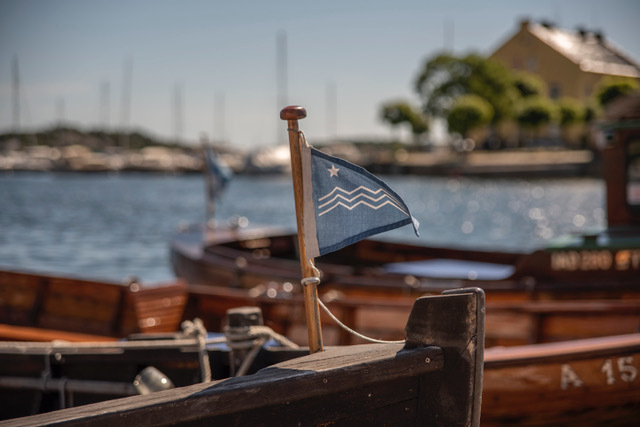 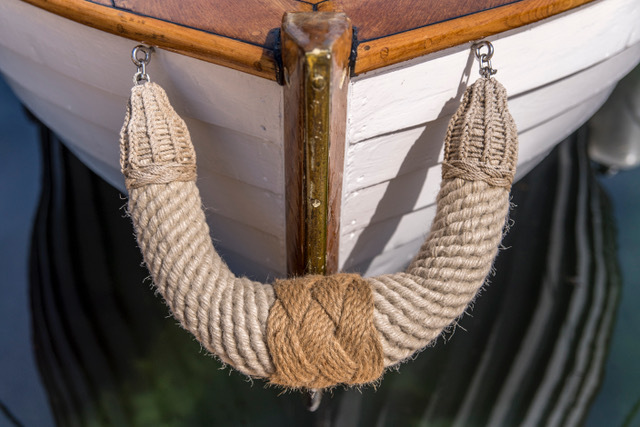 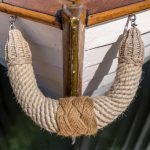 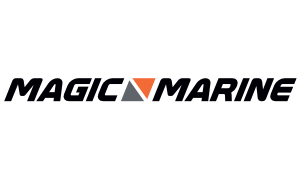 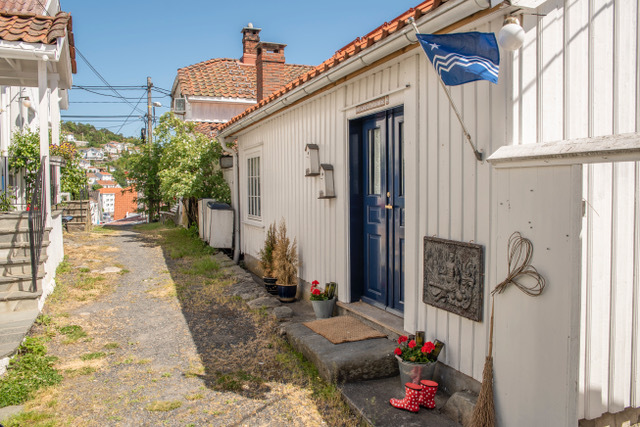 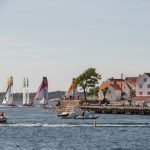 We have based the 2019 championship in the town square and surrounding area and aim to create an intimate arrangement where sailors are an integral part of citylife and access to shops is easy and convenient. 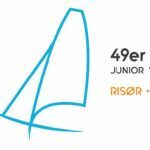 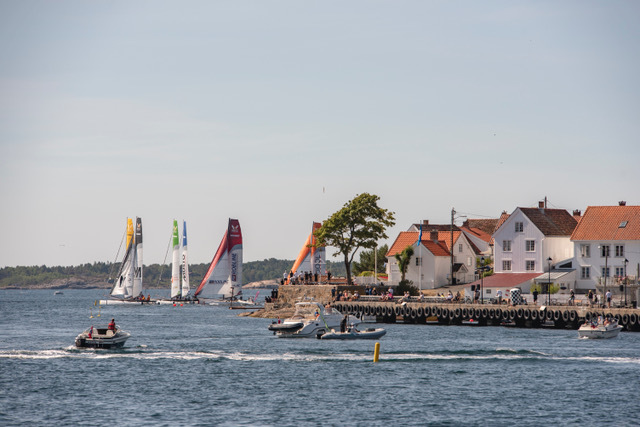 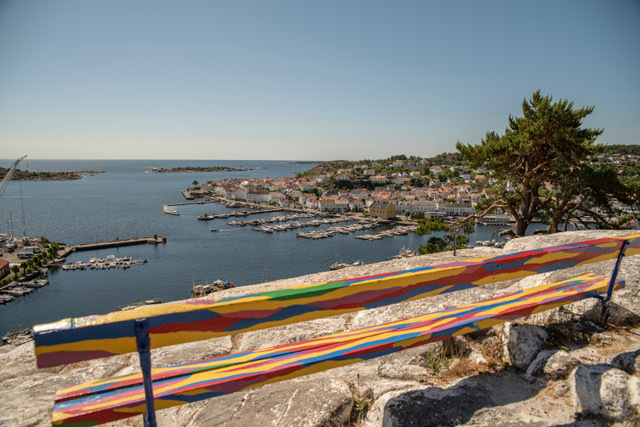 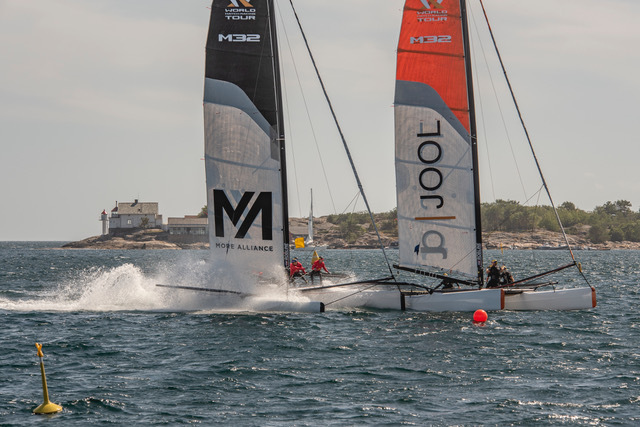 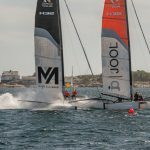 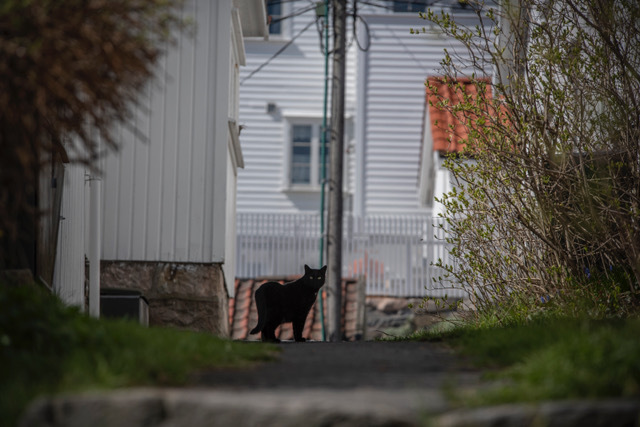 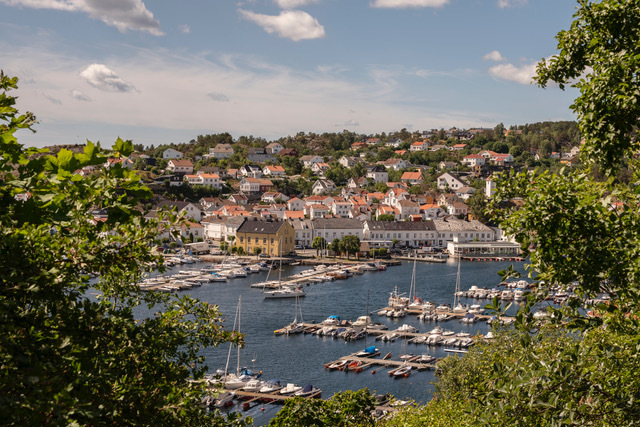 For the last two years Risør has been host city for M32 regattas and we are now looking forward to seeing the full force of 49ers, 49FX and Nacras on our fjords. 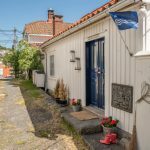 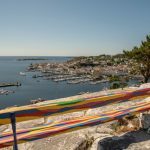 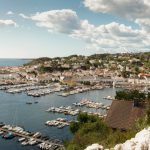 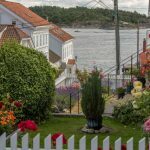 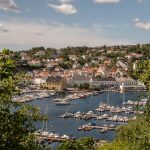 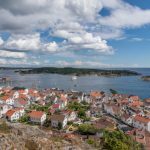 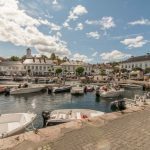 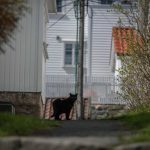 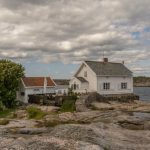 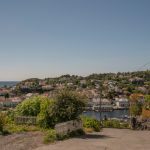 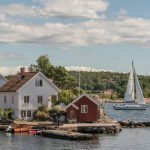 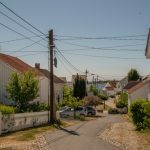 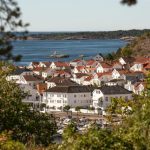 In this document you will find information about how to get to Risør, where to stay and other useful information.